What a great way to spend quality time with your kids or have fun with your friends! LilliPut is located on East Coast Park, a few steps away from the beach and with plenty of eating options available in the area. 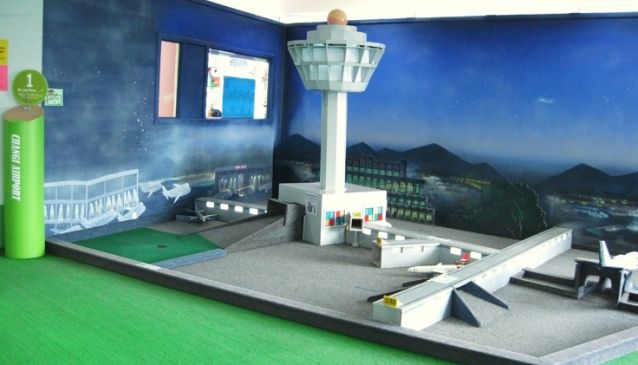 Get your putting skills to the test in this interactive and fun-filled mini-golf . This is the island's first themed mini-golf. Through its 18 around some of Singapore's landmarks such as Changi Airport, Singapore Zoo, Haw Par Villa, Singapore Botanic Gardens and Sentosa. This is also a great place to hold a Birthday party or a team-building event. Last game commences at 7pm.